Registration: Registration for the 2018-2019 season will open on September 10th, 2018. 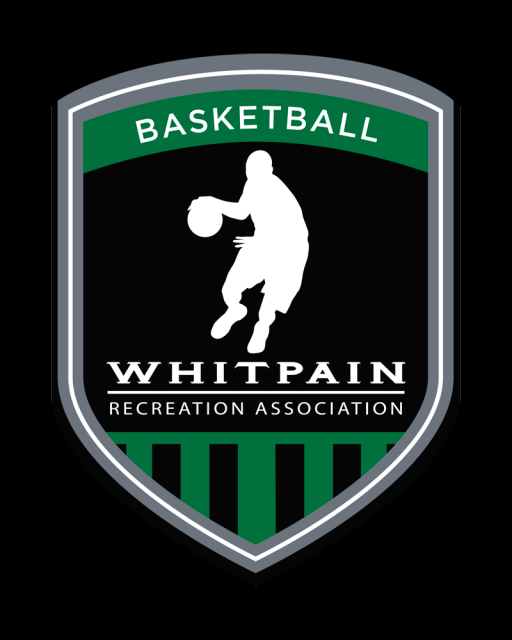 Each division will be capped to ensure that WRA has the appropriate gym time for each team. Players registered after a division has been filled will be placed on a wait list and refunded their registration cost if the player cannot be placed on a team. Intramural League: Evaluations will be conducted the week of November 12th and teams will start practicing in December. Each team will practice one night during the week and play one game on Saturday. Games will start in January 2019.